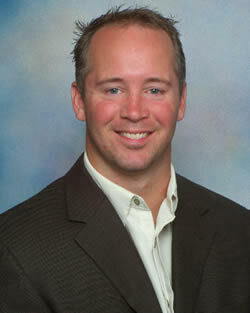 Dr. Green is a 2003 graduate of Life University's College of Chiropractic. He earned his BA at SUNY College at Brockport in upstate New York. Prior to going into private practice, Dr. Green was employed by the Chiropractic Care and Sports Rehab Center of Amsterdam NY working in affiliation with the Depts of Physical Medicine and Rehabilitation, Occupational Medicine and Sports Medicine at Amsterdam Memorial Hospital, Amsterdam, New York. July 2013, Dr. Green passes FMCSA federal DOT examination. He is now a Certified DOT Medical Examiner. June 2013, CCRC becomes a Medicare Accredited Facility. Dr. Green may now distribute DME, back supports, knee braces, ankle braces, to his Medicare patients. June 2010, Dr. Green earns accreditation with Team CME of Pendleton, Oregon. He is an accredited commercial motor vehicle medical examiner. Dr. Green can now perform DOT/CDL physicals, UA drug screens and breath-alcohol testing for drivers. November 09, Dr. Green receives membership to the Florida Chiropractic Association Sports Council. He is an active volunteer with the Florida Senior Games annual championships in December. August 09, Dr. Green completes his PES, Performance Enhancement Specialist, with NASM, The National Academy of Sports Medicine. August 07, Dr. Green is certified in the technique, Manipulation Under Anesthesia. He performs these procedures with acute and chronic pain patients in conjunction with pain management and/or an anesthesiologist. Dr. Green is licensed in both Florida CH 9176 and New York X010993. Dr. Green is the team chiropractor for the Florida Firecates AF2 team as well as the Naples Rugby Football Club. He has treated numerous professional, collegiate and amateur athletes from the US, Canada, Europe as well as New Zealand, Australia and South Africa. 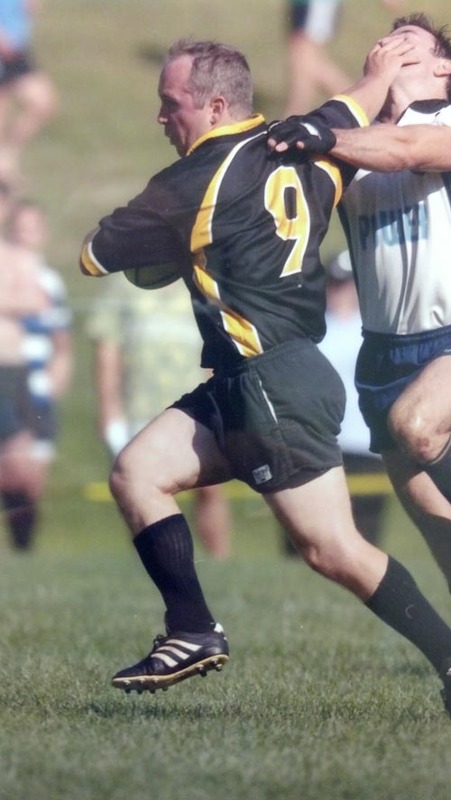 A member of the 2000 USA Rugby Super League Champions, Life University Running Eagle Rugby Football Club, Dr. Green has played and coached rugby since 1990. He is currently on a long break from rugby, his wife calls it 'retirement'. Dr. Green is married to Dr. Giroux. They have two beautiful boys, Townson Michael & Ryder Davis and their lovely daughter Nola Riley Scarlett.